It may seem like a bitter irony that the holiday season, which is supposed to cheer us up and bring us together ends up stressing many of us out. Why is this the case? It’s got to be more than the cold short days of winter. And, in fact, it is. 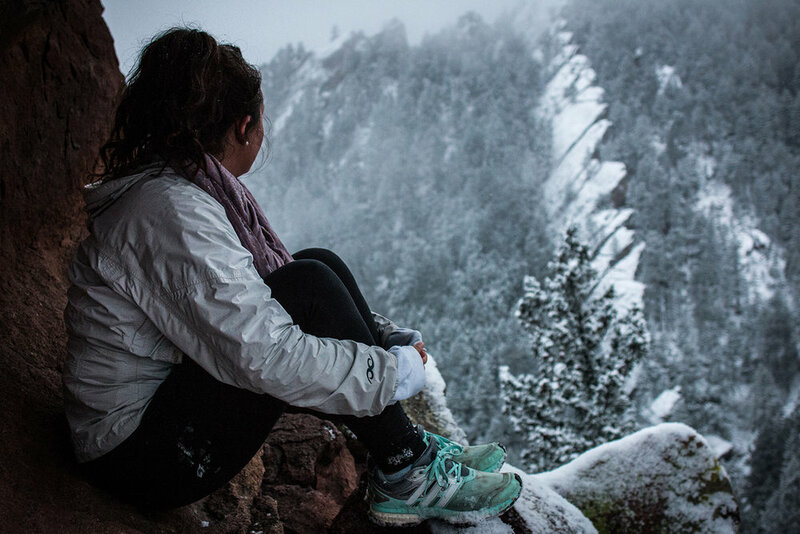 Our brains are set up to help us survive (not only the holidays, but the entire winter and beyond). As a species, we evolved to find food, and to remember where we found it. We evolved to notice danger and to avoid it in the future. We evolved to learn all sorts of behaviors that make us efficient at what we do, every day. So why does everything feel as if it’s going off the rails as soon as the decorations and lights go up? Well, our brains are still hard at work — perhaps even harder at work — trying to help us survive. So we can’t help but to get stressed out. We eat that extra cookie even though we’re stuffed. We snap at our spouse, even though we know it doesn’t fix anything. We tighten down into a tiny ball of anxiety, and have that urge to run away, close ourselves in the bedroom, turn out the lights, and wait until spring (or at least the New Year) comes. We see some food that looks good, and our brain says calories! Survival! We eat the food. It tastes yummy. Our body sends a signal to our brains: remember what you are eating and where you found it. We lay down what’s called a “context-dependent memory,” and we learn to repeat the process next time. See food, eat food, feel good. Repeat. Trigger, behavior, reward. Simple, right? After a while, our brains — they get extra credit for creativity — say, Hey, you can use this for more than remembering where food is. Next time you feel bad, why don’t you try eating something good, so you’ll feel better? We thank our brains for that great idea, and quickly learn that it’s true: if we eat chocolate or ice cream when we’re mad or sad, we do feel better. 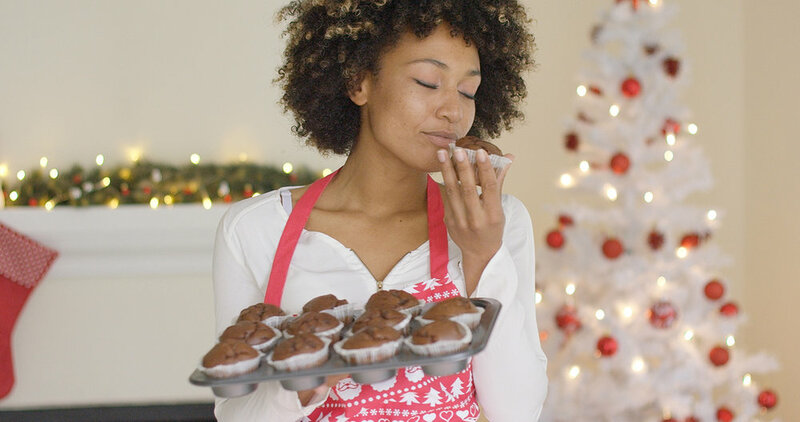 Same learning process, just a different trigger — instead of a hunger signal coming from our stomach, this emotional signal — feeling sad — triggers our urge to eat. This is called reward-based learning. We eat, we get the reward (feeling better), and we keep doing it until it loops back and feeds itself, becoming a true-blue habit. And when do these habit loops show themselves most strongly? When we’re physically and emotionally exhausted, like during the holidays. Go shopping, put up the lights, host parties, attend parties, get together with family, put on a happy face to show everyone that we’re the perfect host of our festive gatherings. The list goes on and on. It’s no wonder that we can’t resist all the cookies, especially after a nice slog of stiff eggnog. Yet, there’s more. Let’s explore other ways that our brain’s learning system gets hijacked: smartphones. Our phones are so helpful in so many ways. They literally help us navigate the world, from getting to where we need to go, to remembering our shopping lists, to quickly ordering last-minute presents online. And, while we’re out and about, we can check Facebook and Instagram to connect with our friends and family. It’s great that we can see what everyone is up to, but when our brains are hijacked, the results aren’t always positive and uplifting. Oh, their house is beautifully decorated. Wow, she looks great in that sweater. Where is she? Wait, I didn’t know that she was having a party. Why wasn’t I invited? Another ironic twist of neuroscience: our brains are wired to constantly compare. For everything from choosing a mate to buying a car, comparing helps us to determine the best price, the highest quality, the right match. Yet, those social media sites and apps that help us stay connected can’t protect us from our own minds. They can’t say to us, Remember, only use me to keep in touch. Don’t use me to compare yourself to your friend or your co-worker. So, we fall into the trap — often unknowingly — of wondering why she was invited to the party, or of thinking we look ugly/fat/old in that picture, or of worrying that we can’t hold everything together when it’s so obvious from that picture that she’s pretty/skinny/young and clearly just pulled off the holiday party of the year. On top of this, for any of us that have the habit of checking our Facebook or news feed to distract ourselves when we’re stressed or anxious, we don’t know what we’re going to get. Will it be a cute puppy or baby dressed in adorable seasonal garb (ahh, great distraction), or will it be our neighbor looking perfect and ageless (shoot, I’m comparing again)? What to do? Throw up our hands, retreat to the dark bedroom, emerge with the daylight daffodils in April? Fortunately, if we know how our brains work, we can work with our brains to not get caught in these habit loops that increase our anxiety and disconnect us from our family and friends. We can even tap into the very process that drives behavior — hack the reward-based learning system. And this is how we can do it. 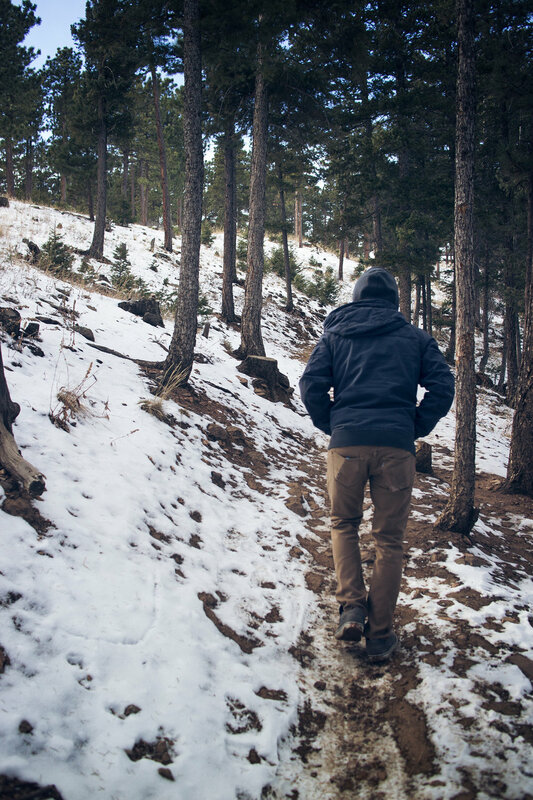 Instead of fighting our brains, or forcing ourselves to try to not be anxious during the holidays, we can tap into this natural reward-based learning process. But we add a twist of curiosity. In other words, what if we just got curious about what we were doing in that moment, rather than habitually going along on autopilot? I’ll give you an example. In my lab, we studied how people who wanted to quit smoking could do so. Just like trying to force myself to pay attention to my breath, our smokers could try to force themselves to quit smoking. But many of them had tried this before and failed — on average of six times. So, we wanted to use mindfulness training to see what would happen if we dropped the bit about forcing, and instead focused on being curious. She already knew cognitively that smoking was bad for her. That’s why she joined our program. But what she discovered by simply being curiously attentive when she smoked, was that smoking was not rewarding at all. She moved from knowledge to wisdom. This is an important distinction. Knowing in her head that smoking was bad to knowing in her bones that this isn’t as good as I thought. The spell of smoking was broken — she started to become disenchanted with her behavior on a visceral level — not just a cognitive one. No force necessary. The paradox here is that mindfulness is simply about being interested and getting close and personal with what is actually happening in our bodies and minds in any one moment. It’s this willingness to turn toward our experience rather than trying to distract ourselves or make our anxiety go away as quickly as possible. And this willingness to turn toward our experience is supported by curiosity, which in itself is rewarding. Curiosity feels good. What happens when we get curious? We notice that the feelings of stress are made up of body sensations — tightness, heat, restlessness, and so on. And that these sensations come and go. More importantly, we notice that when we are curious, we aren’t sucked into that abyss of anxiety; we simply step out of our reactive habit patterns. By curiously noticing what is happening moment to moment, we hack our own brain by substituting the behavior of curiosity for the behavior of distraction, worry, or comparison. Not only does curiosity feel good, it’s always available to us. We don’t need to get something outside of ourselves, like a cupcake, a cute puppy video, or a stiff drink to feel better. It’s a matter of tapping into our own capacity to be curious and noticing the reward right in that moment. 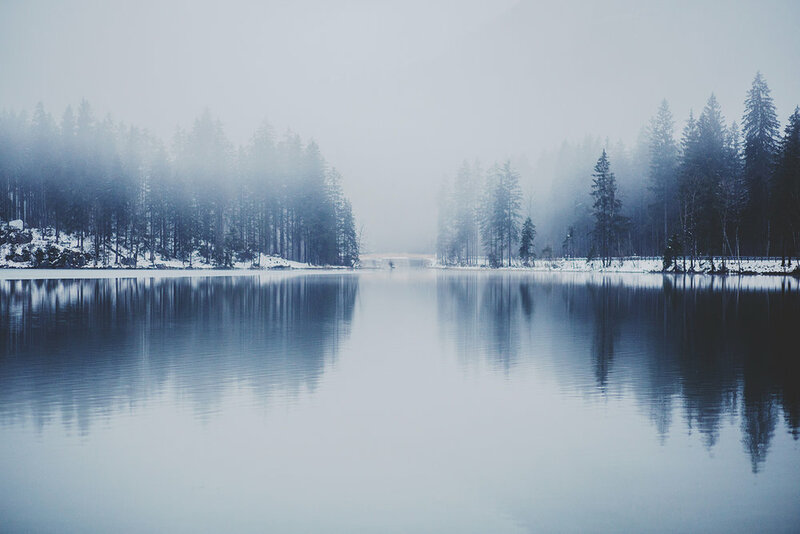 In preparation for the bustle of the holiday season, take a few moments every day to train your brain with a little mindfulness. Whenever you notice that you’re beginning to get stressed or anxious, or you feel that pull to check your Facebook feed, or whatever your habit loop might be, take a moment to drop into curious awareness of what’s happening in your body and mind right in that moment. Notice the urge, get curious, and feel the joy of letting go. Repeat. (Again and again). Judson Brewer MD PhD is a thought leader in the field of habit change and the “science of self-mastery”, having combined over 20 years of experience with mindfulness training with his scientific research therein. A professor and researcher at UMass Medical School and MIT, he has developed clinically proven app-based training to help people unhook from the habits of smoking, stress and emotional eating, and even anxiety. 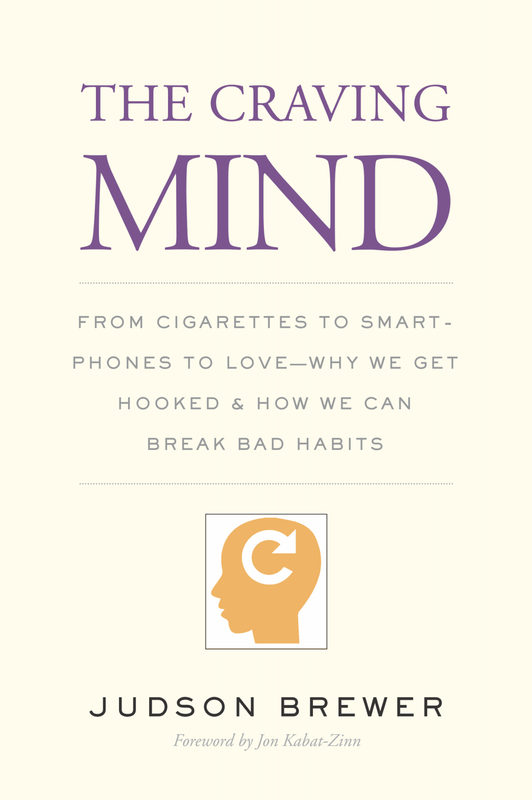 For more great content from Judson, check out his latest book, The Craving Mind: from cigarettes to smartphones to love, why we get hooked and how we can break bad habits (New Haven: Yale University Press, 2017). If you're resolving to create healthier habits in 2018, we've got your back. Stay tuned for a special surprise early 2018! Judson Brewer MD PhD is a thought leader in the field of habit change and the “science of self-mastery”, combining nearly 20 years of experience with mindfulness training with his scientific research. He is the Director of Research at the Center for Mindfulness and associate professor in Medicine and Psychiatry at UMass Medical School. He is also adjunct faculty at Yale University, and a research affiliate at MIT.